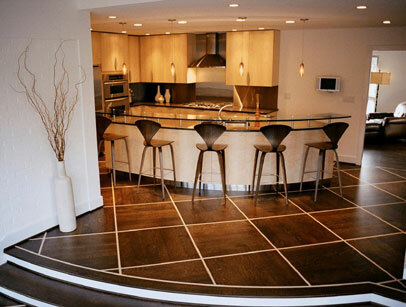 Mina's Hardwood Floors has been in business for over 7 years and we specialize in custom wood flooring, borders and inlays. We take pride in our work, each project is created as if it is for our own home. As a direct reflection of our business, our customers' satisfaction is our primary concern. 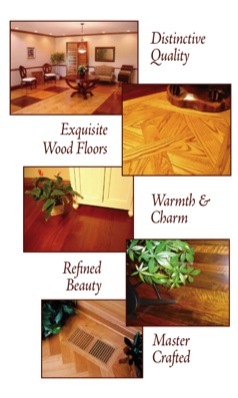 Mina's Hardwood Floors has been offering the highest quality products available in the market and excellent customer service. We earn the majority of our business by referrals rather than advertising. Please join us in our journey of improving homes and making customers happy and satisfied!